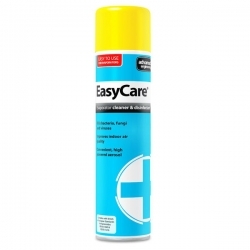 Evaporators There are 39 products. 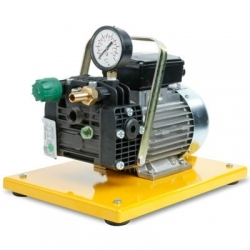 A dedicated pump for use with a internal coil flushing product To allow a flushing agent to work to its maximum ability it must be allowed to circulate the complete refrigerant circuit. 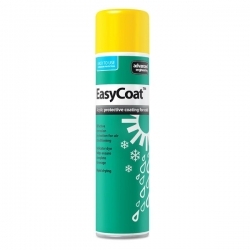 EasyCoat™ is an acrylic coating aerosol, designed to guard air cooled coils against corrosive environmental factors such as acid rain, saline atmospheres and airborne ammonia. 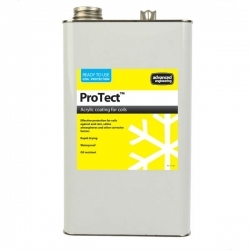 ProTect is a manually applied acrylic coating designed to guard air cooled coils against corrosive environmental factors such as acid rain, saline atmospheres and airborne ammonia. 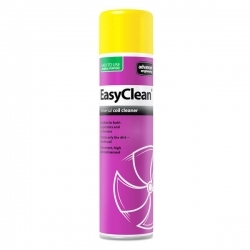 EasyClean™ is an effective cleaner, suitable for use on both air cooled evaporator and condenser coils. 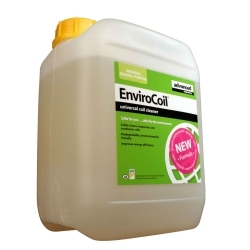 EnviroCoil® is an effective detergent-based cleaner for air conditioning coils. 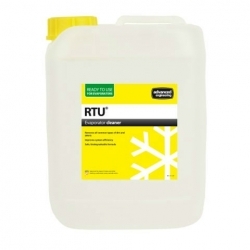 Its mild formulation makes it perfect for use in almost any maintenance scenario, either indoors or outdoors. 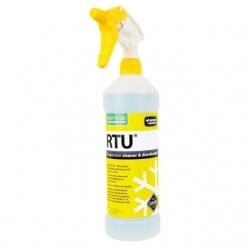 Its highly effective cleaning action improves the efficiency of your air conditioning system, while its disinfectant ensures total hygiene and the reassurance that the unit is safe and clean. 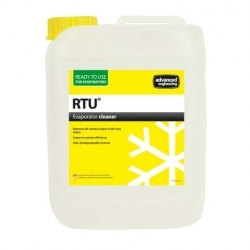 RTU Evaporator Cleaner is ideal for application as part of a regular maintenance programme. 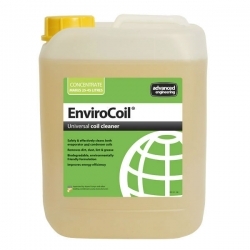 Highly effective at removing all common types of dirt and debris, it also has a biodegradable formula that is very safe to use. 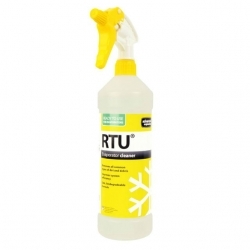 RTU® Evaporator cleaner and disinfectant has a highly effective cleaning action which improves the efficiency of your system, while its disinfectant ensures total hygiene.